Symetal - Aluminium Foil Industry S.A. Symetal - Successful participation at ALUMINIUM 2016! Successful participation at ALUMINIUM 2016! 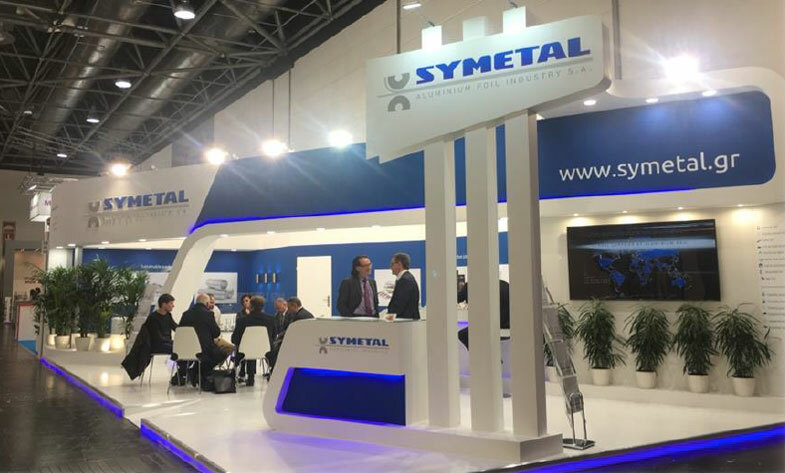 This year’s winter, Symetal warmly welcomed everyone to its booth during the ALUMINIUM 2016 - 11th World Trade Fair & Conference which took place from 29th November to 1st December in Düsseldorf, Germany. 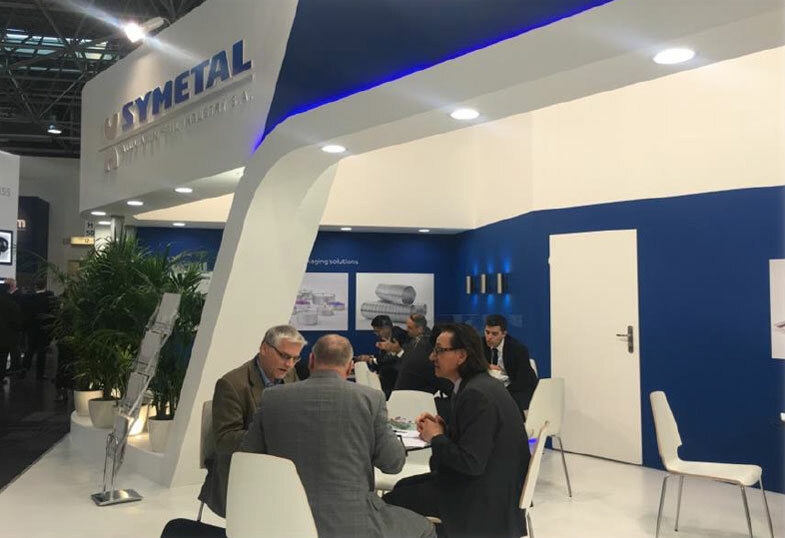 Symetal exhibited at Hall 13, H50. Its stand came to be well-attended, as a team of highly qualified people was present to provide advice according to visitors’ requirements and also to hold preliminary and promising conversations with potential customers. The fair was an excellent place for Symetal to also meet and greet its partners. ALUMINIUM 2016 was hosted by Messe Düsseldorf, where a total of 992 exhibitors from 58 nations and 24,748 trade visitors came to the world’s largest industry trade fair in Düsseldorf. “ALUMINIUM underscored its role as a global marketplace and recorded gains, especially from abroad”, said Olaf Freier, the event director of ALUMINIUM. The same is true for visitors, where ALUMINIUM achieved a top internationality score of 54 per cent. Symetal appreciates the time and interest of those who visited its stand and wants to thank them all for making ALUMINIUM 2016 a truly successful event for it! We are looking forward to our future participation! See you at ALUMINIUM 2018!